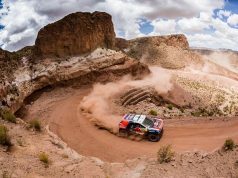 Rabat - Algeria is still inciting Polisario militias to increase their provocations against Morocco in the buffer zone of Guerguerate, in the southernmost part of Western Sahara. 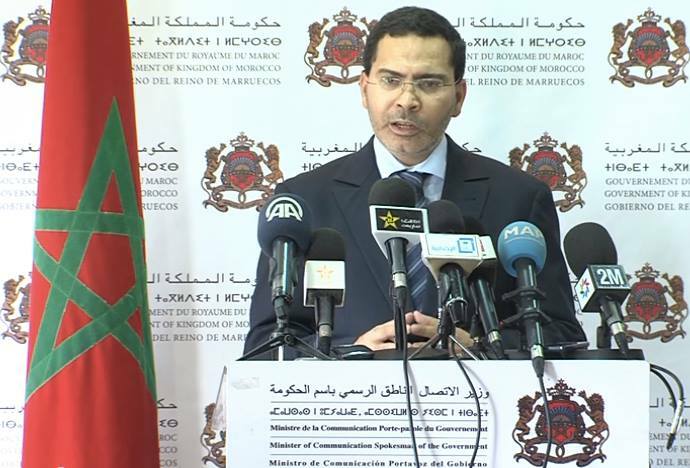 Rabat – Algeria is still inciting Polisario militias to increase their provocations against Morocco in the buffer zone of Guerguerate, in the southernmost part of Western Sahara. 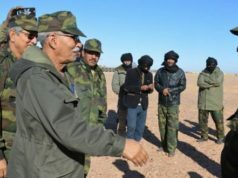 A delegation of Algerian military leaders visited Tindouf camps on Saturday to reiterate their support for the separatist militias following their premeditated incursions into the buffer zone, which started one month before the return of Morocco to the African Union in late January. The visit of the Algerian military delegation was reportedly preceded by a “forum” organized last Saturday in Algeria to share its military experience with the Polisario militias. Sources close to the Polisario leaders revealed Algeria’s strong involvement in the militias’ provocative actions and maneuvers against Morocco as an attempt to escalate tension in the Guerguerate region. 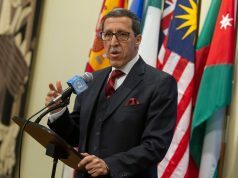 According to the source, an Algerian military leader has publicly expressed his country’s readiness to supply Polisario militias with all necessary materials, noting that Algeria provided the separatists with an arsenal of weapons in recent days. 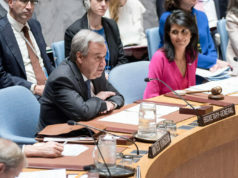 To avoid escalation and comply the United Nations’ 1991’s ceasefire agreement, Morocco unilaterally withdrew from the Guerguerat region late February after dispatching police forces to the area last August to combat drug trafficking. 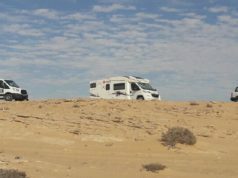 Polisario has ignored requests made by United Nations Secretary according to photos and videos that have emerged from the area. 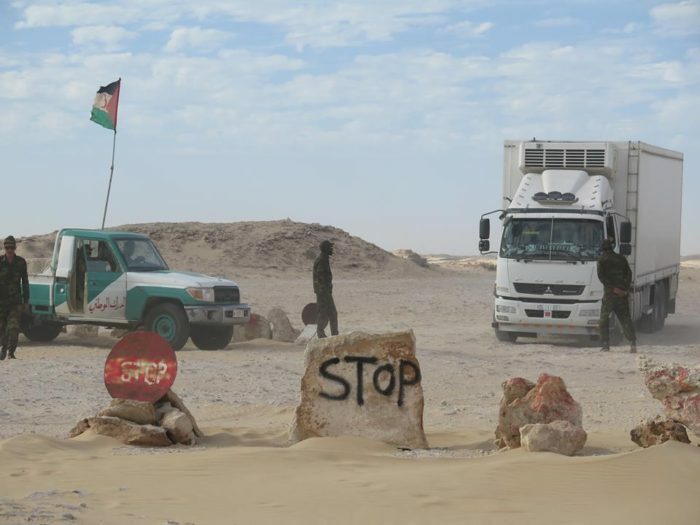 Polisario elements have been staging illegal checkpoints in the area, harassing and threatening the life of truck drivers and attempting to hinder trade between Morocco and other African countries.